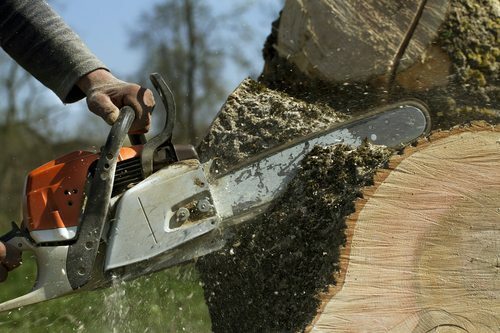 When that old tree in your yard needs to come down, turn to the experts at Rob’s Lawn & Landscaping. 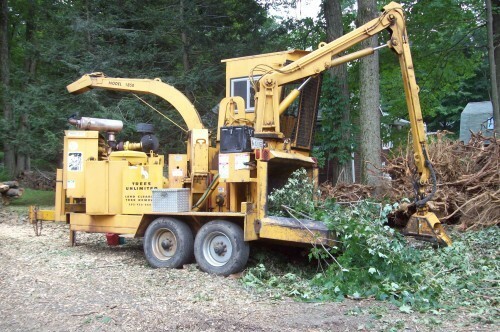 We offer complete tree removal and land clearing services to keep your property healthy and well-maintained. Rob’s offer prompt, reliable service to remove all kinds of trees, especially those that are posing a hazard to those in the area. Contact us today for a quote. 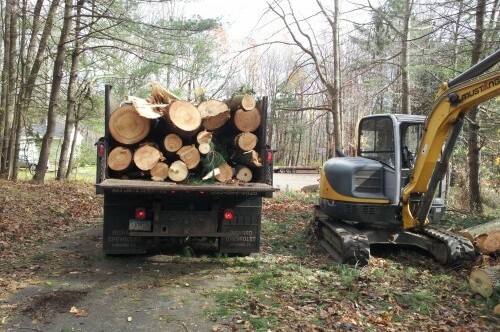 Rob’s Lawn & Landscaping offers Tree Removal Services for clients in Ridgefield, Wilton & New Canaan CT.